Engineered for the highest performance. The Salomon Carbon Skate Lab Red is the future of faster skiing. 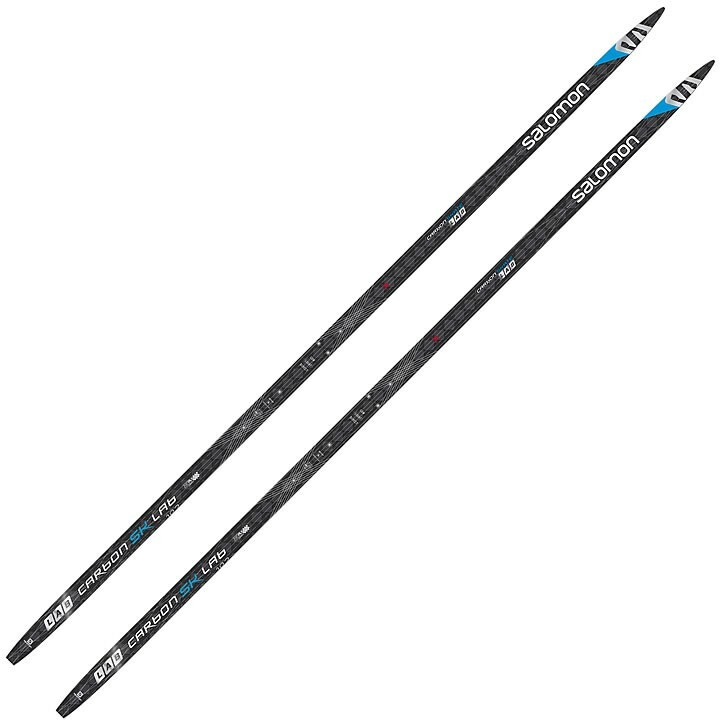 The famous Carbon Skate Lab ski, now available in a dedicated wet snow conditions ski, with G5 white base and specific camber adjustment. Full Carbon Construction: The full carbon construction delivers a powerful kick throughout the entire kick phase. Skating Spaceframe: Long fork shape both behind and in the front of the foot for power transmission to the edges. Thin Ply Carbon Construction: Thin Ply specific 45° weaving improved the torsion flex ratio by 20%, creating more stability and effortless glide. G5 White Base: World Cup base delivering maximum performance in wet, spring conditions.